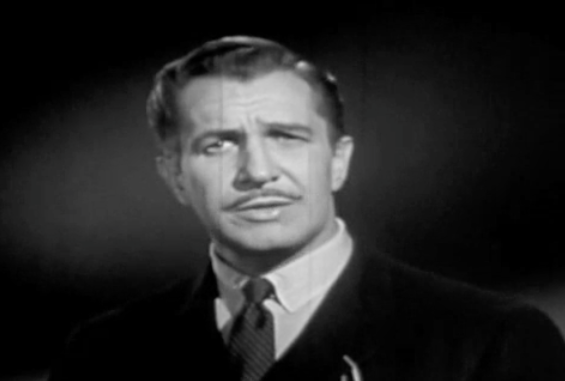 Vincent Price, aka The Man Who Had Time To Do Everything, was the host and star of this fantastically named 1958 mystery anthology pilot. The intent appears to be that he’d always host but only sometimes star. 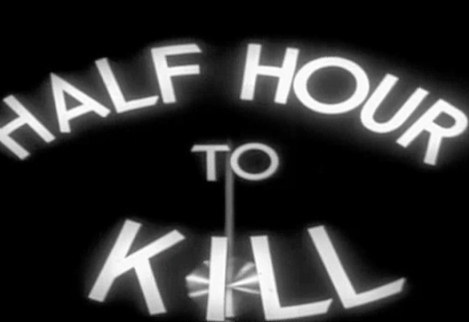 The nature of the pilot combined with the presence of Price seems to suggest that the series would be of of a pretty dark fare. Even though the majority of the episode is a conversation between two people It’s a surprisingly tight story, almost effortlessly creepy and has a satisfying ending. It’s difficult to see why this wasn’t picked up as a series based on this episode. “Caviar is a luxury item – and so is murder.” Classic Price. 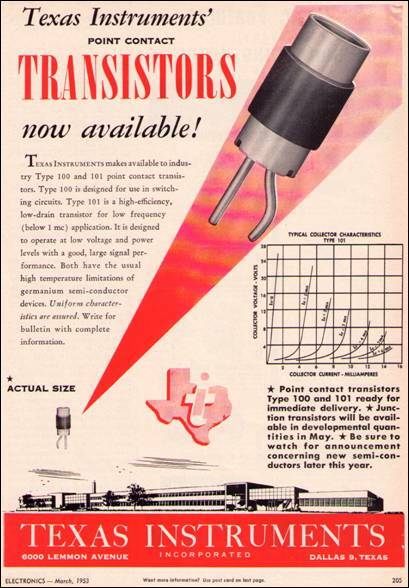 I love this 1950s ad from Texas Instruments for their transistor technology. The layout, the fonts, and the snapshot of the moment in time when a transistor was a really big deal combine to make this ad something special. This 1994 segment explains the internet in an almost-insulting fashion and suggests ways to get Dad on the in-ter-net for Father’s Day. Now you’re playing with body power! I remember Chewels in the ’80s, but I never thought of them as competitors to “real” gum. I thought they were for cleaning dentures or something along those lines. Here are a few commercials that prove that a) it’s gum and b) it tastes better than other gum.